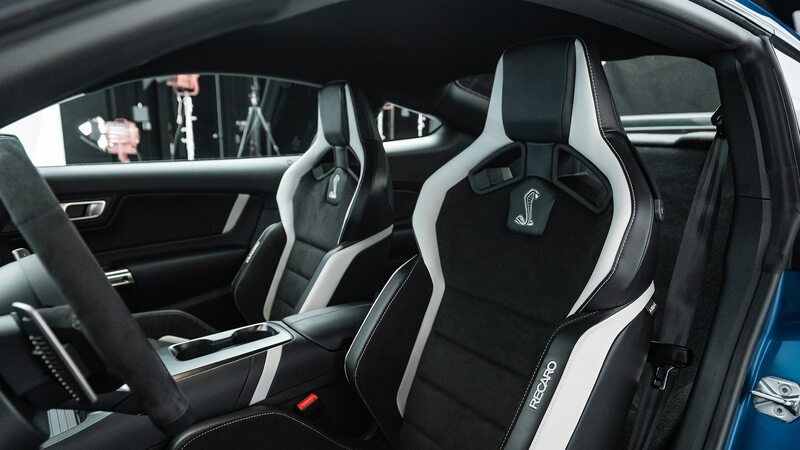 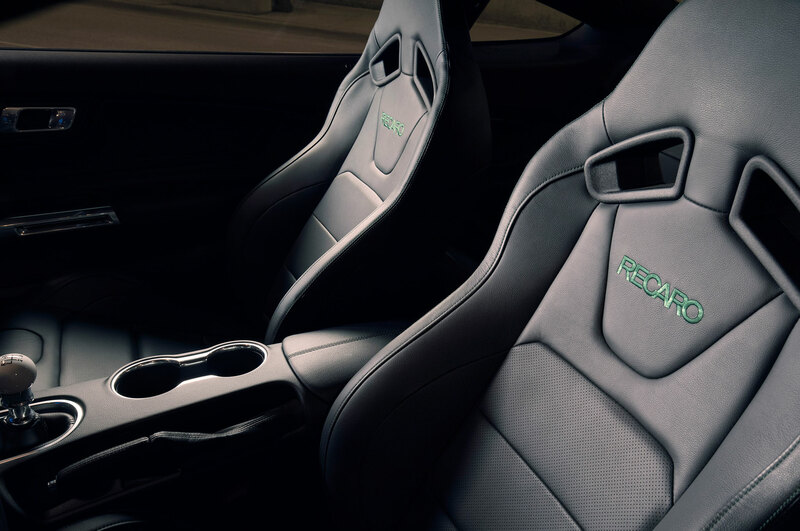 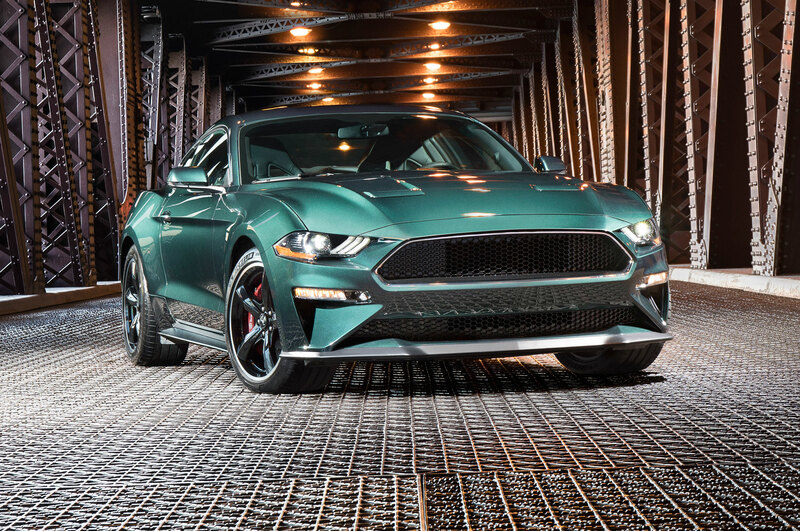 While Chevrolet continues to have issues and delays regarding development of its C8 mid-engine Corvette, Ford is moving along with plans to replace the current Mustang pony car. 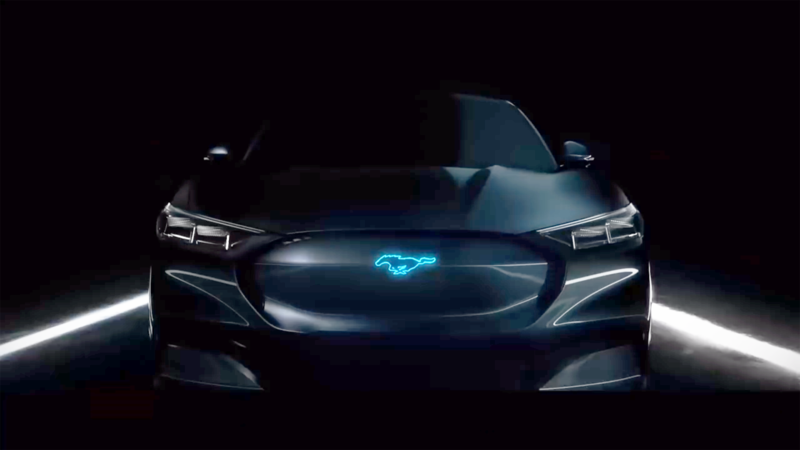 As we’ve reported here for years, the next Ford Mustang is to migrate to the flexible new CD6 platform that underpins the latest Ford Explorer and Lincoln Aviator SUVs. 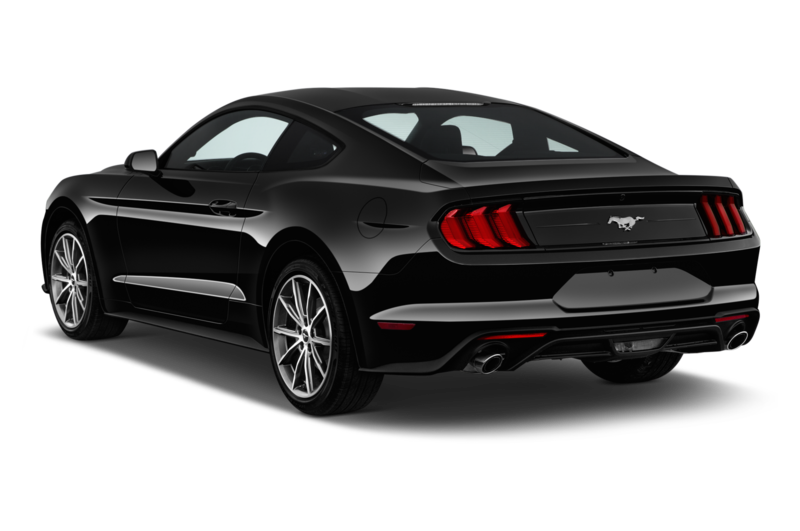 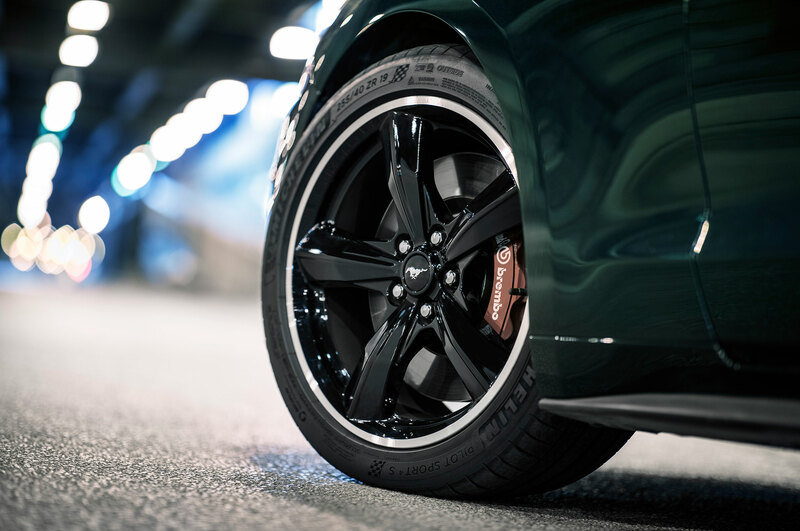 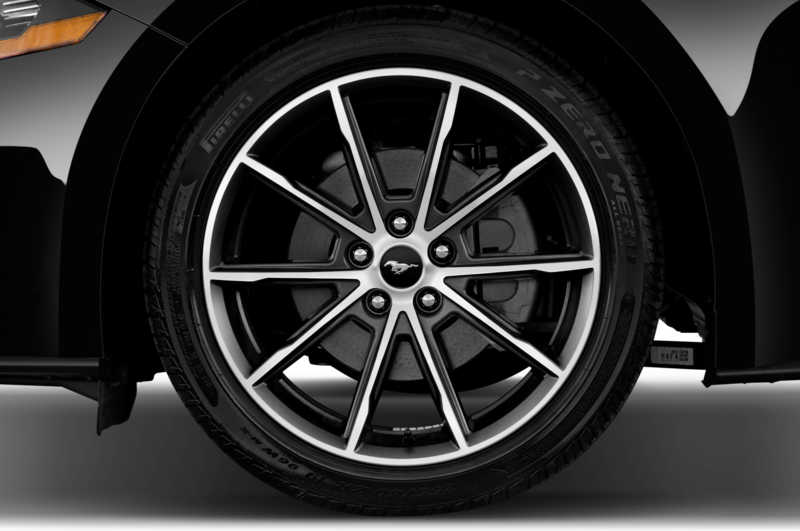 The current Ford Mustang, known by aficionados as the S550, is the sole model on its rear-wheel-drive unibody architecture. 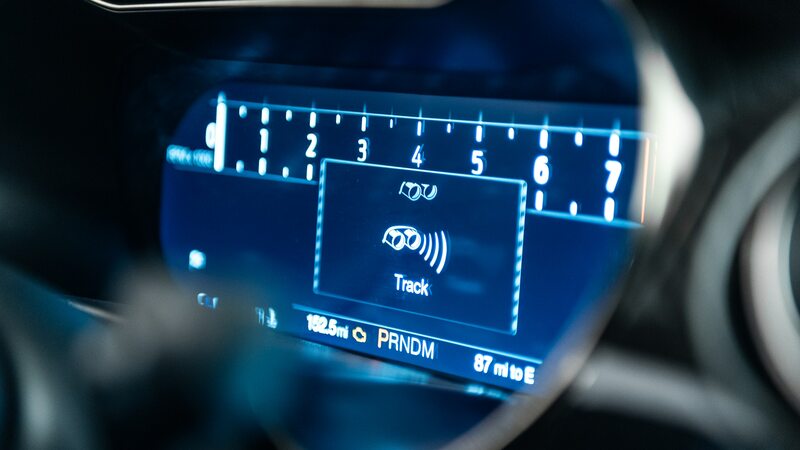 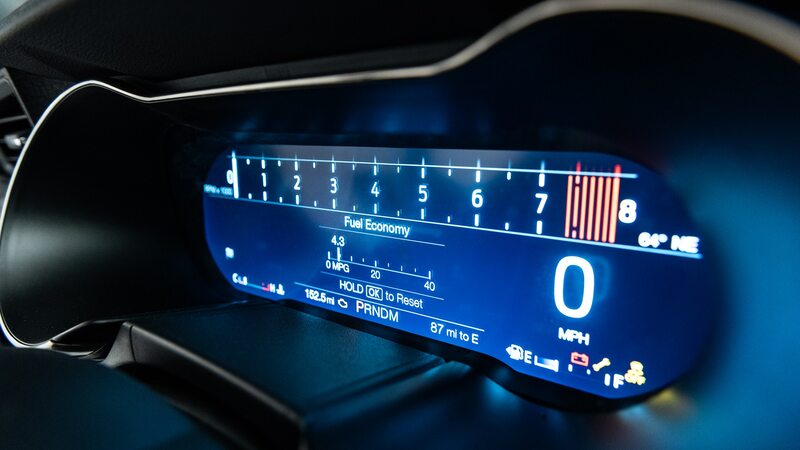 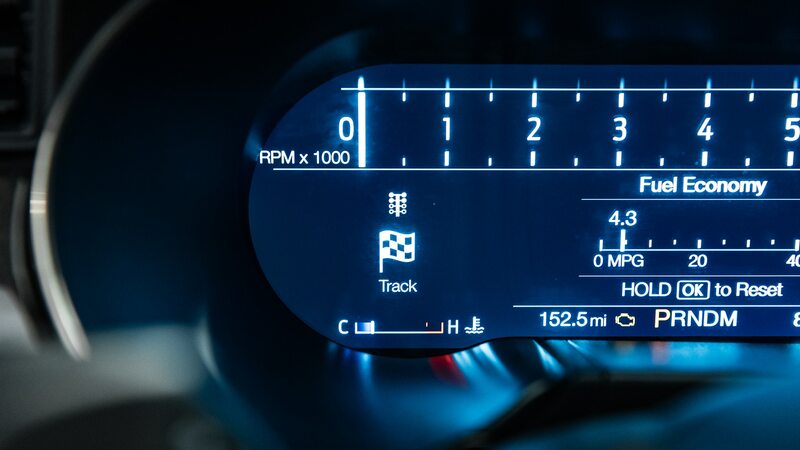 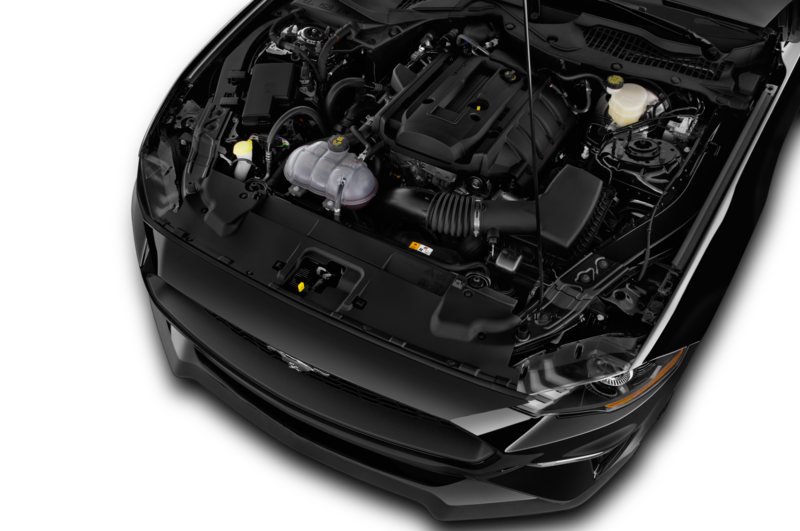 After one generation spanning nine model years as a transverse-engine, front-drive-based SUV, the new Explorer is switching to the new, longitudinal-engine unibody CD6 architecture, while spawning the rebirth of the Aviator. 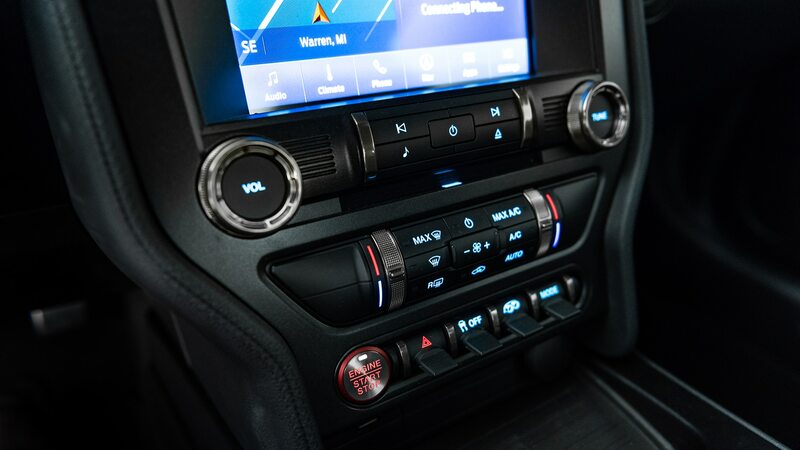 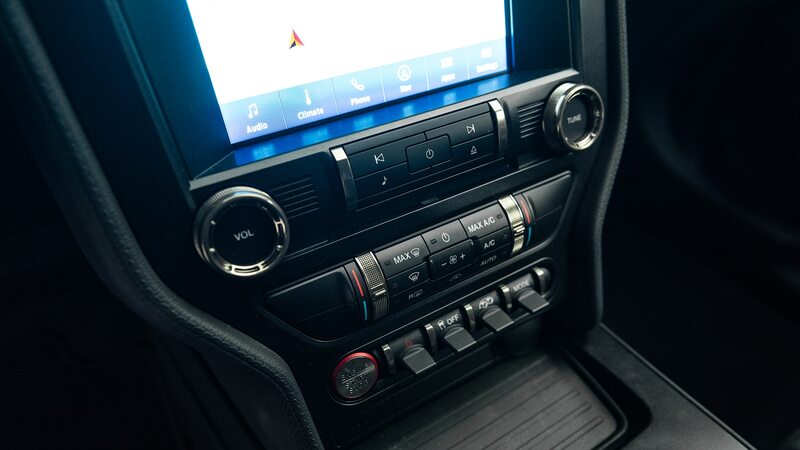 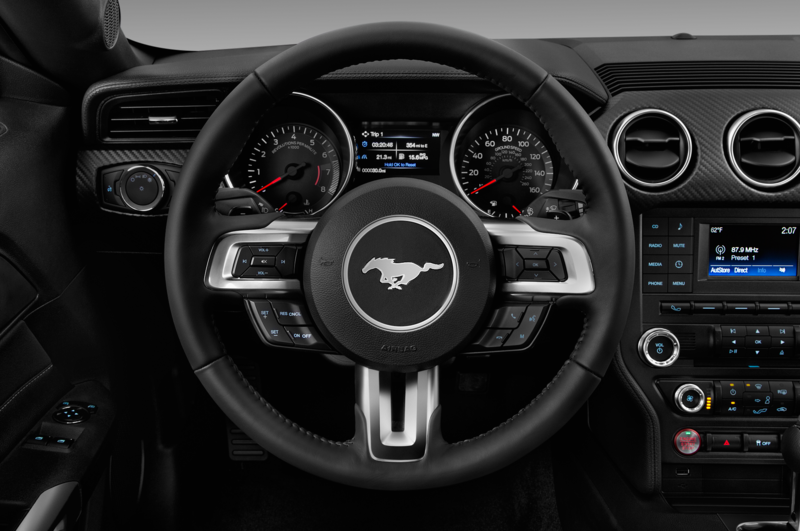 These two three-row SUVs will provide the CD6 platform with the volume necessary to make the future Mustang cost effective for Ford Motor Company. 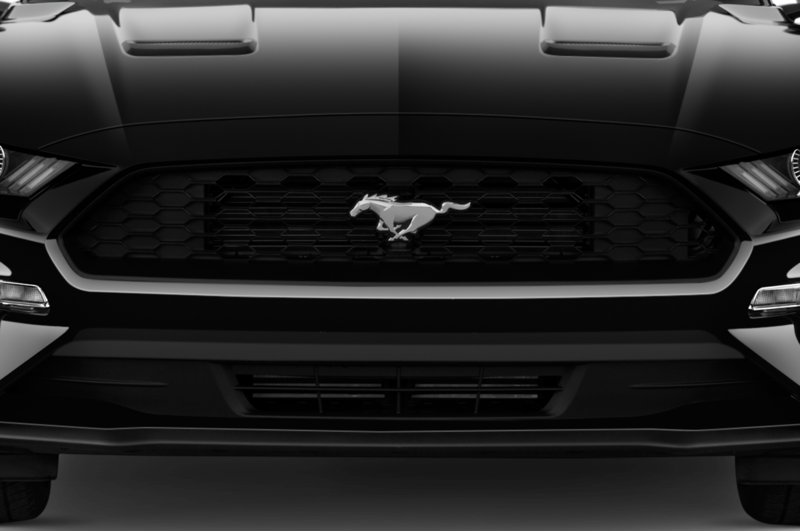 Last year, Ford sold 261,571 Explorers and only 75,842 Mustangs. 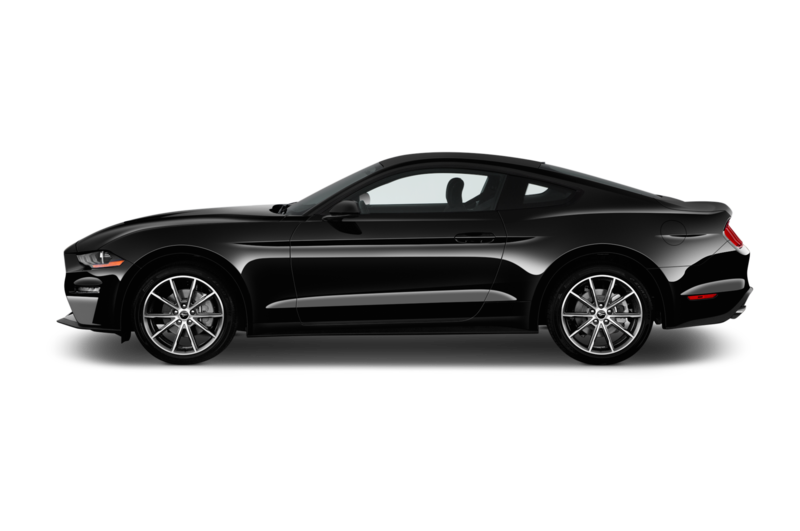 By next year, the volume of CD6 platform vehicles could reach 300,000 units annually between just the Explorer and Aviator. 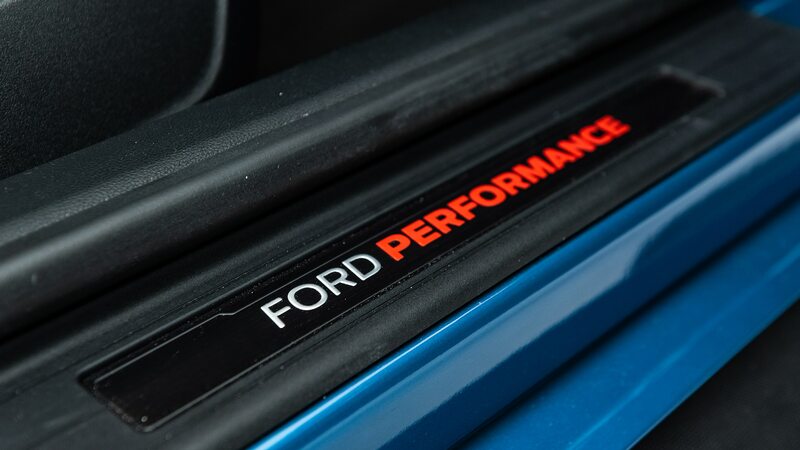 An all-new Ford Edge also switches to the rear-drive bones, one source says, by 2021. 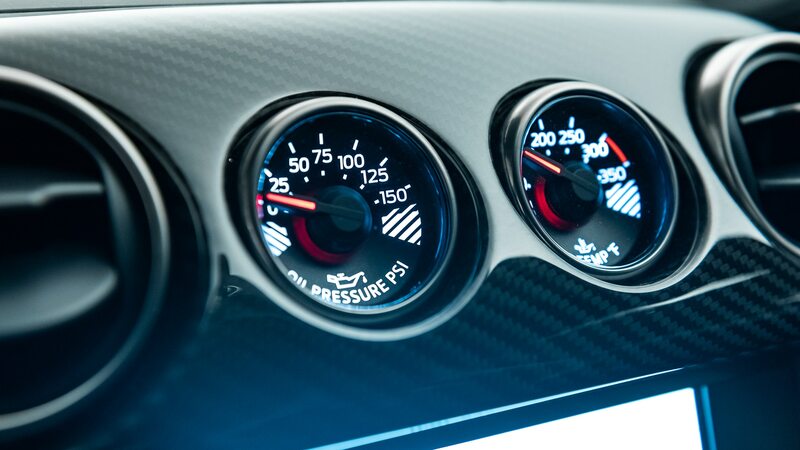 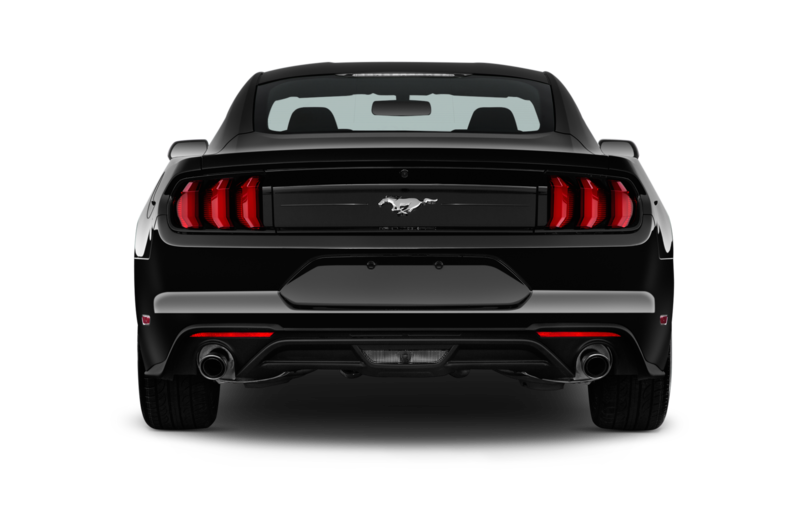 But the Mustang won’t supplement the CD6 volume numbers until long afterward. 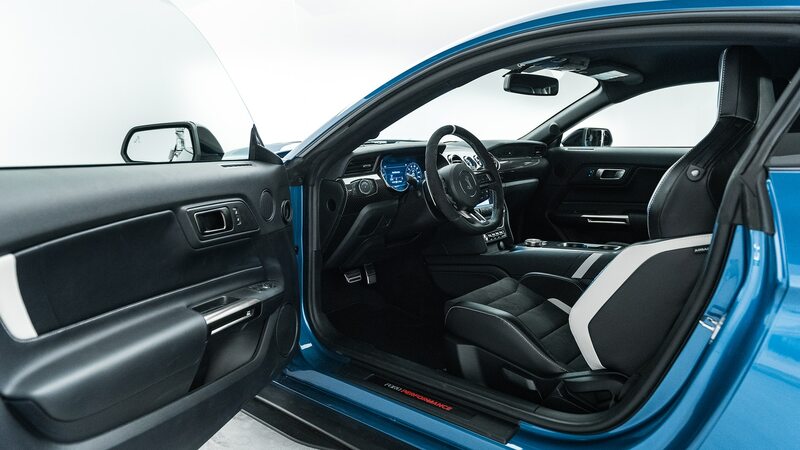 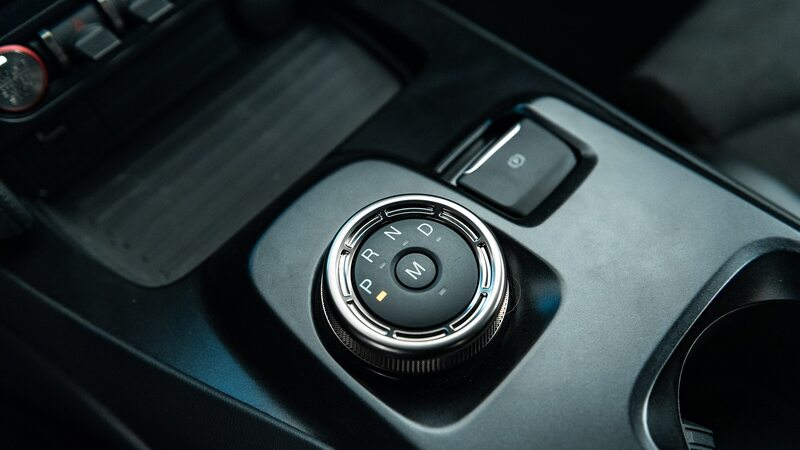 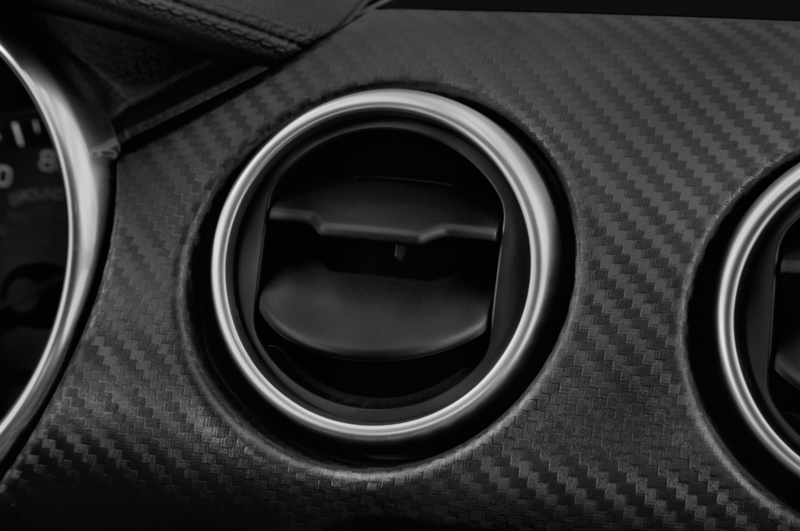 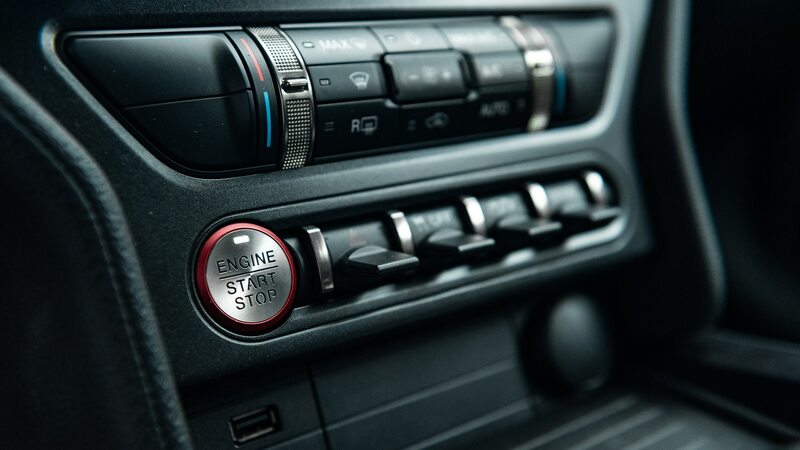 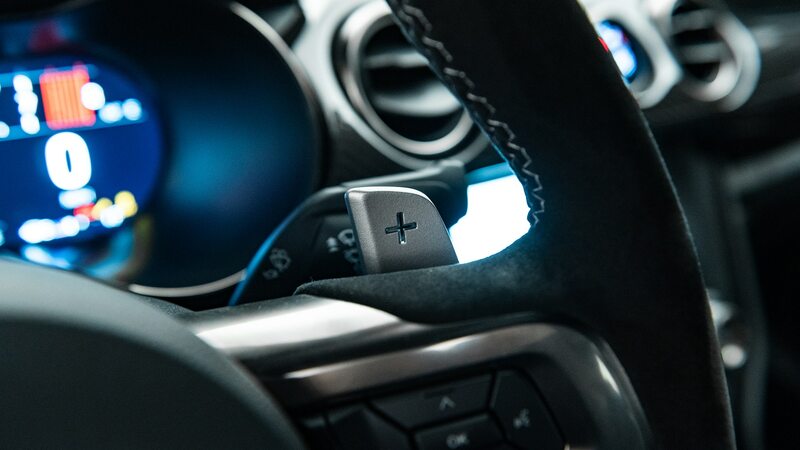 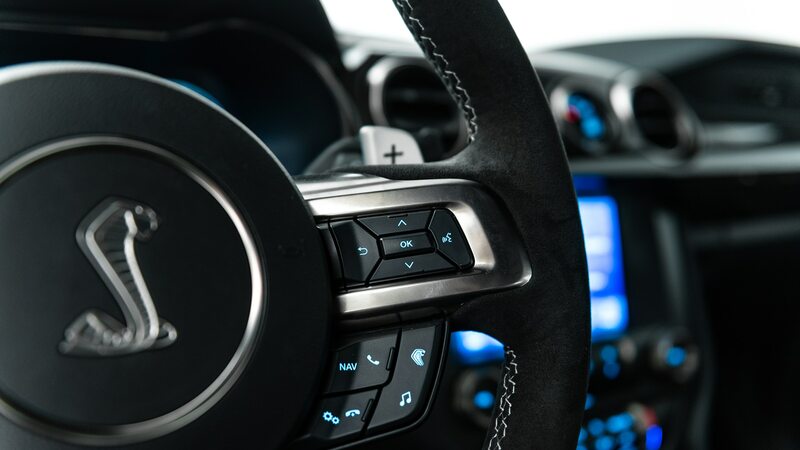 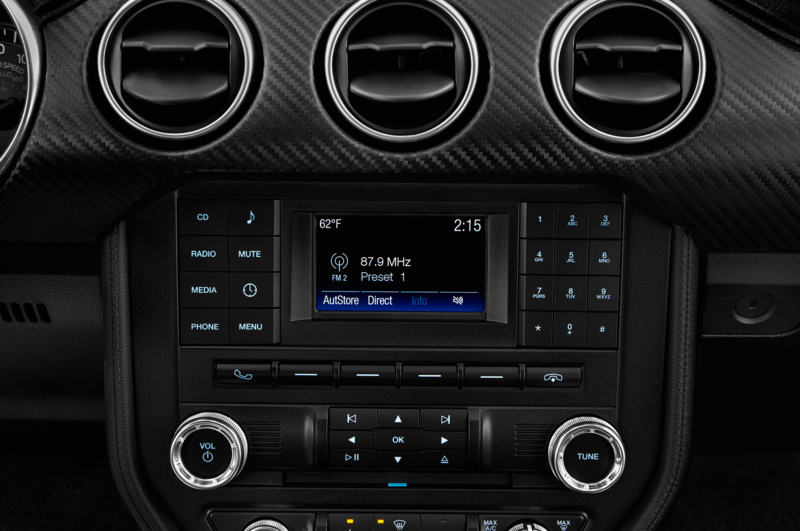 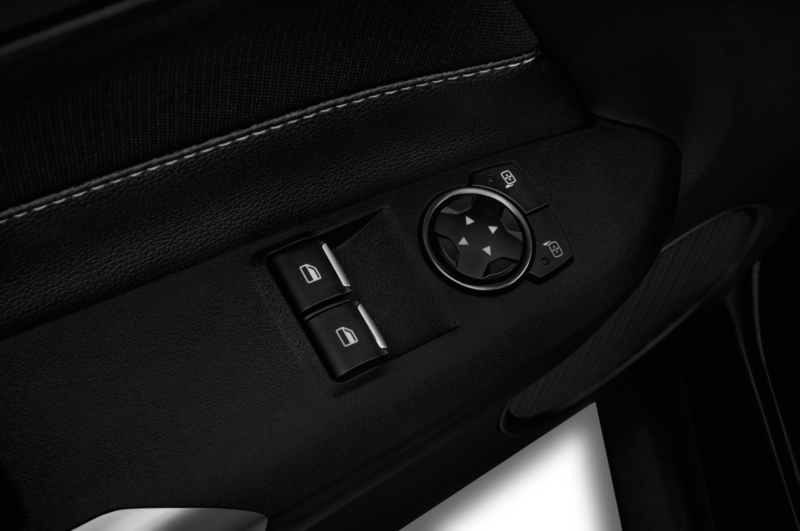 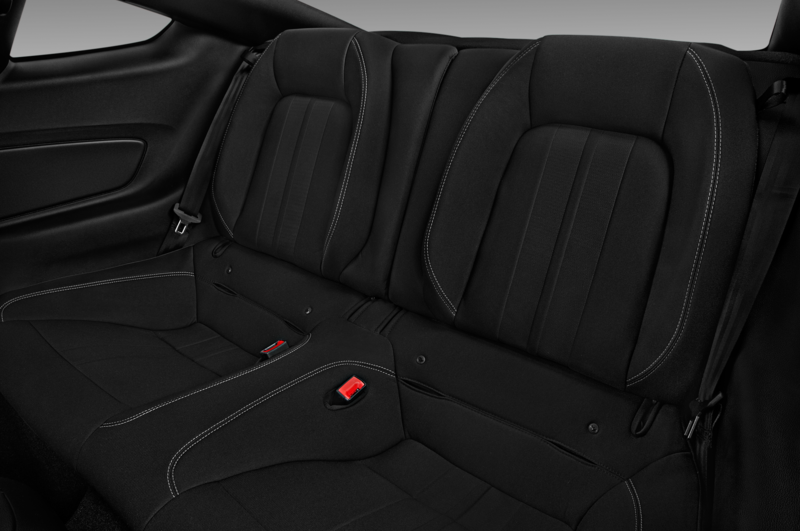 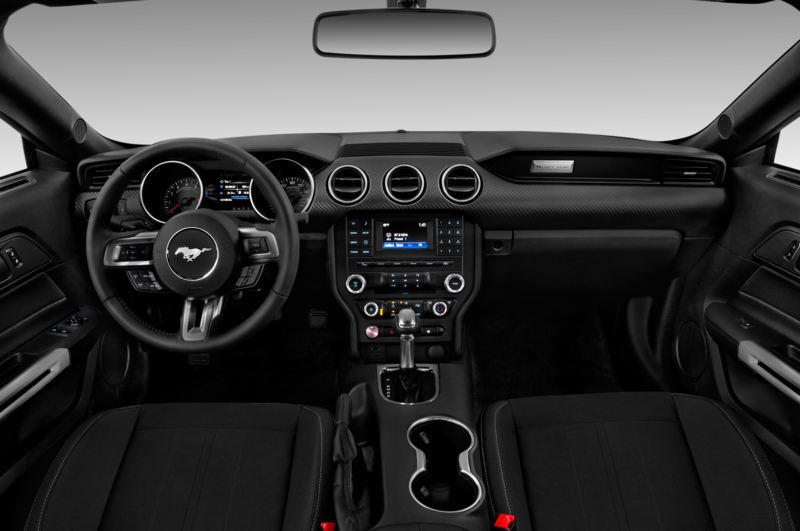 Before any new Mustang arrives, there’s plenty of life left in the current car. 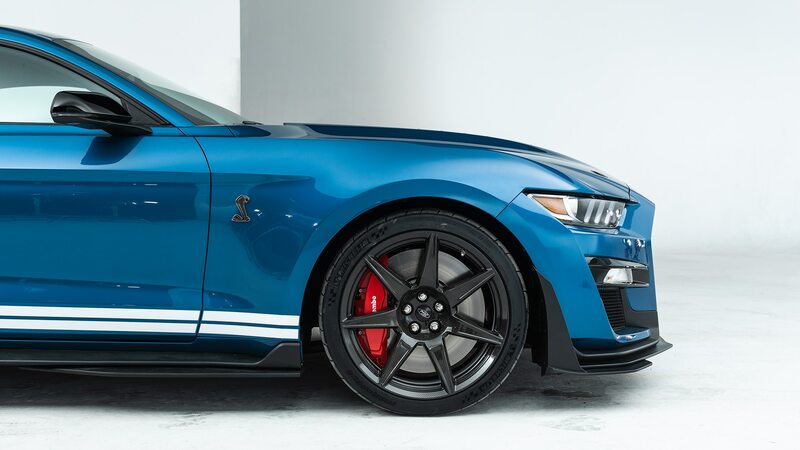 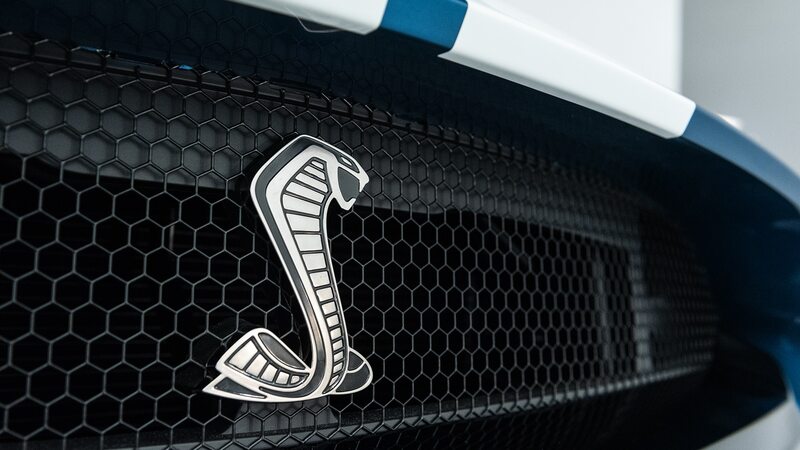 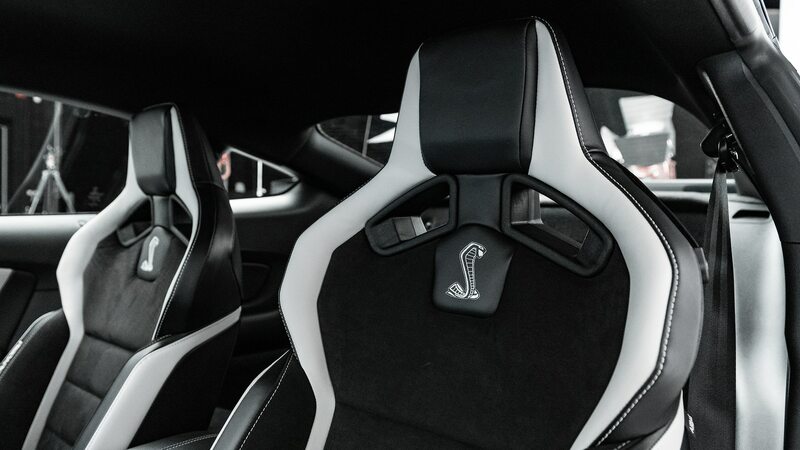 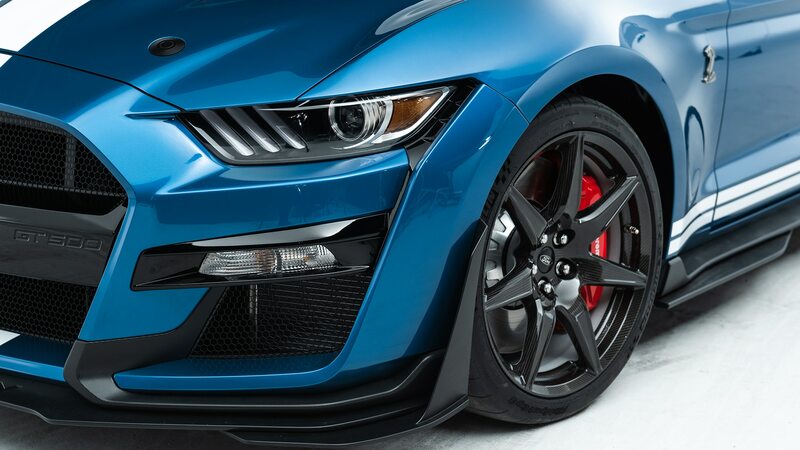 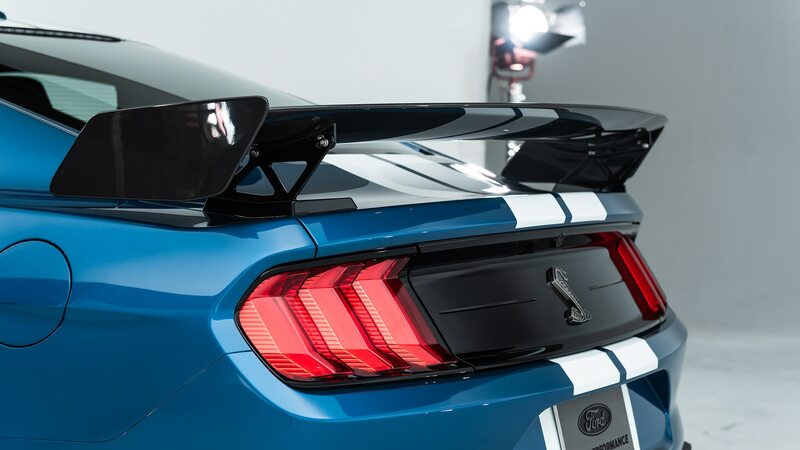 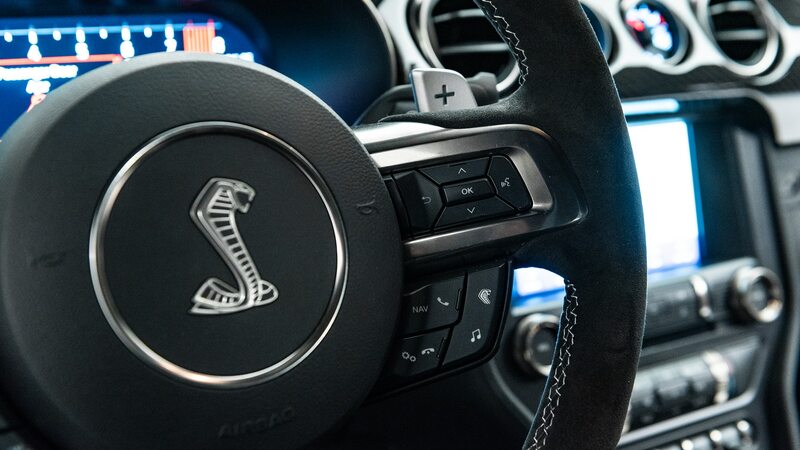 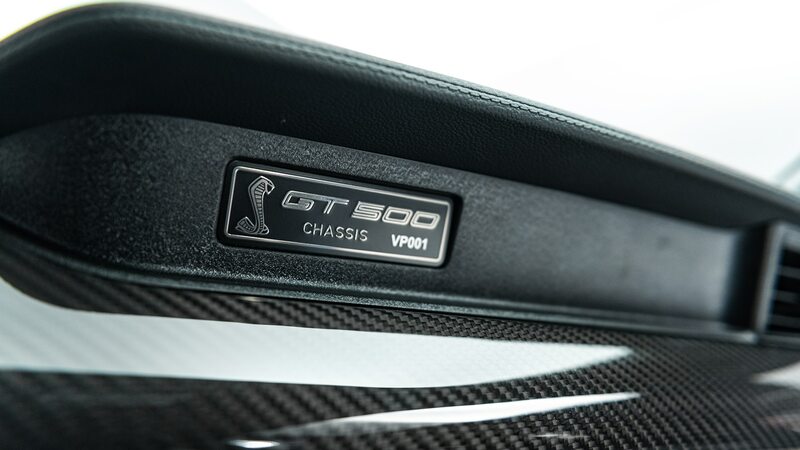 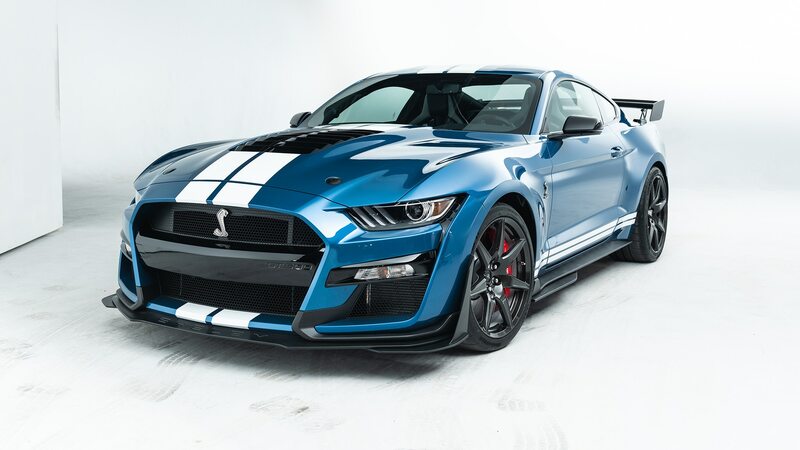 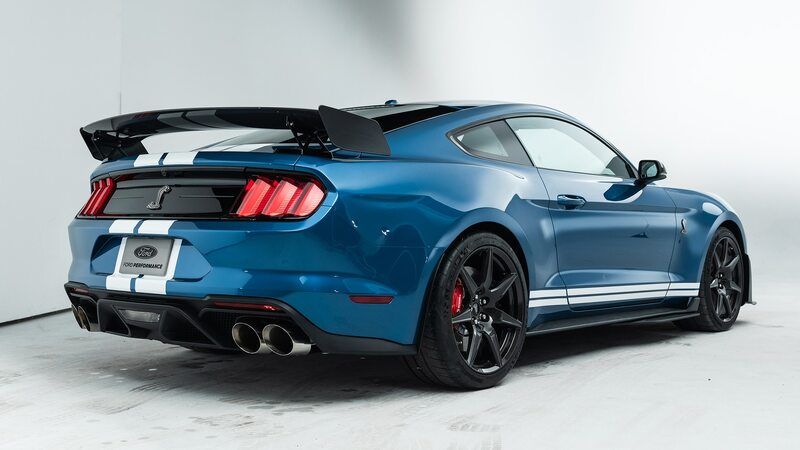 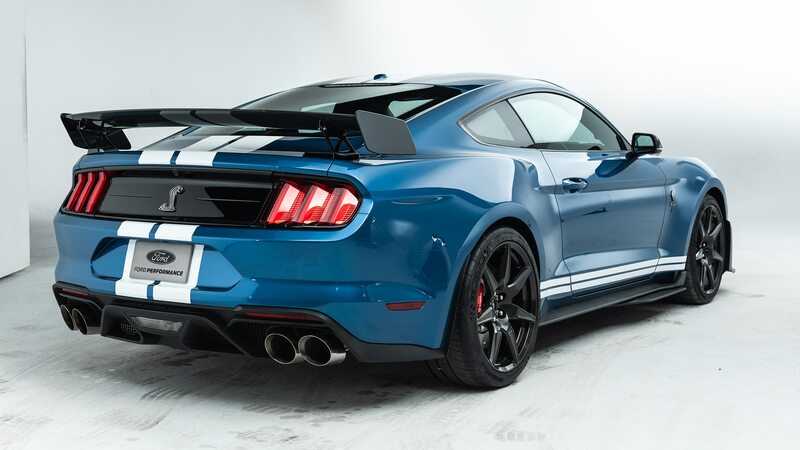 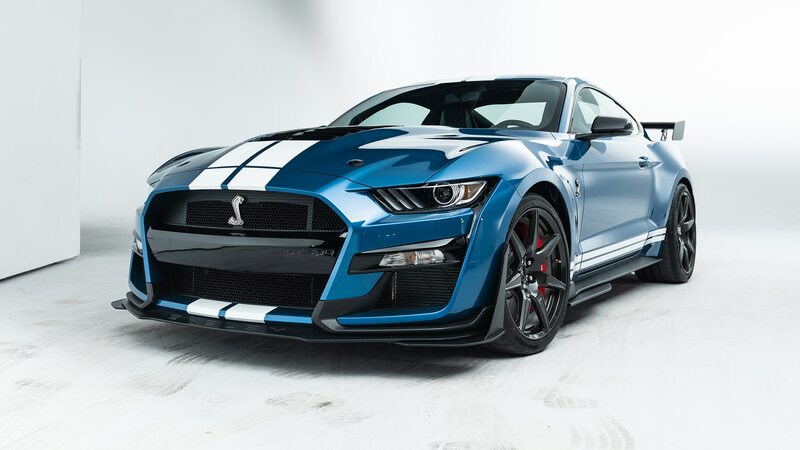 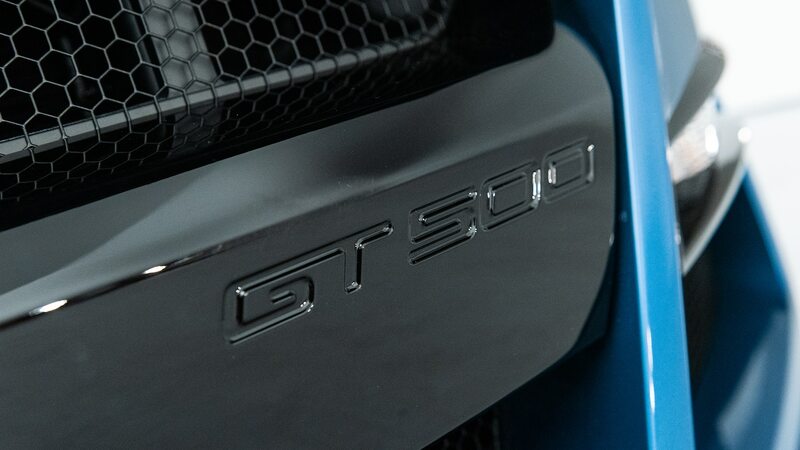 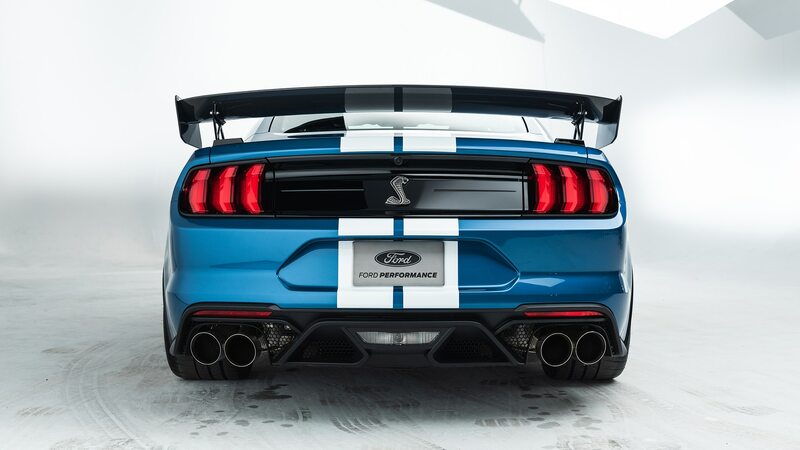 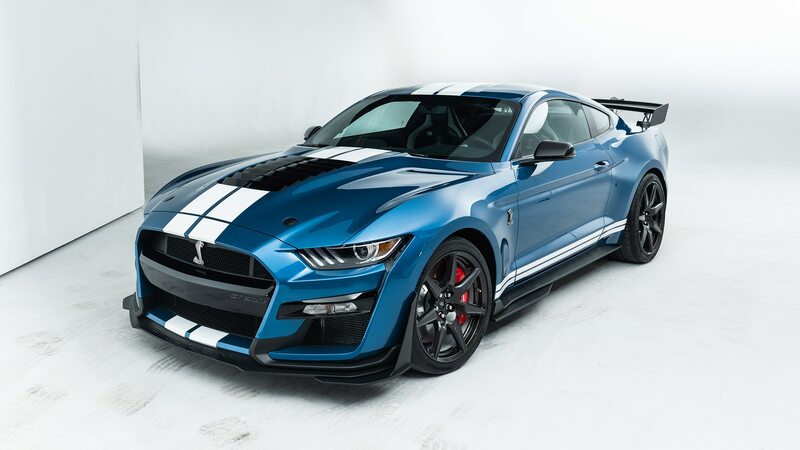 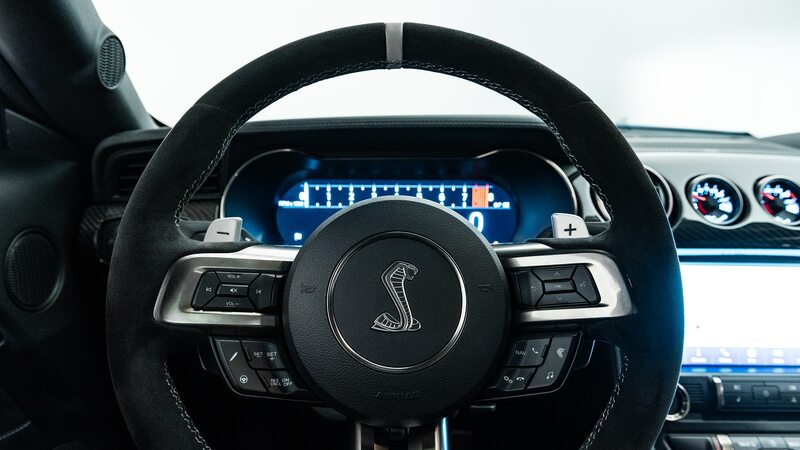 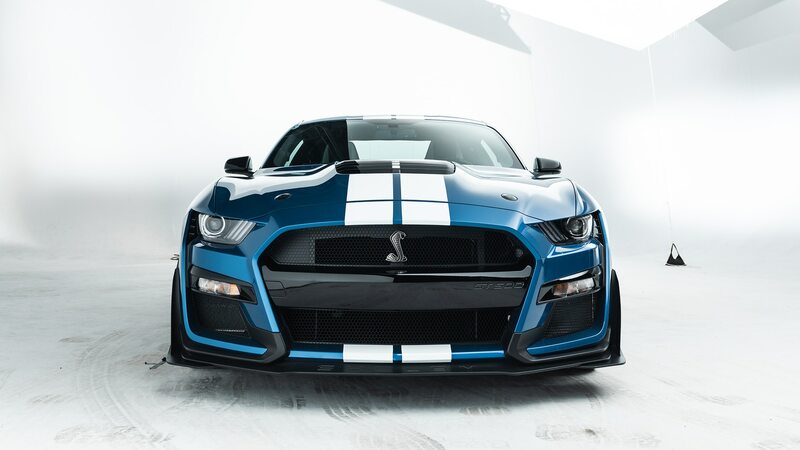 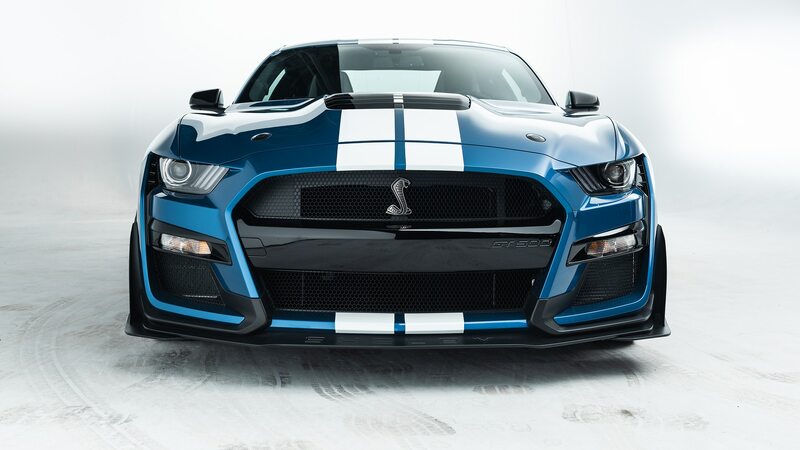 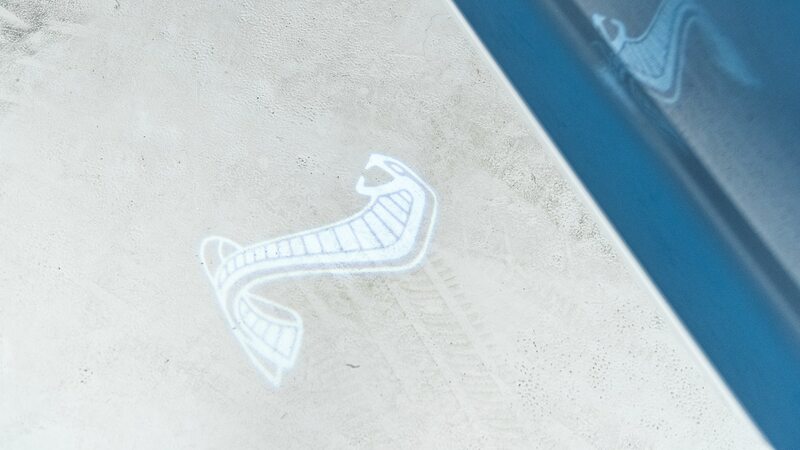 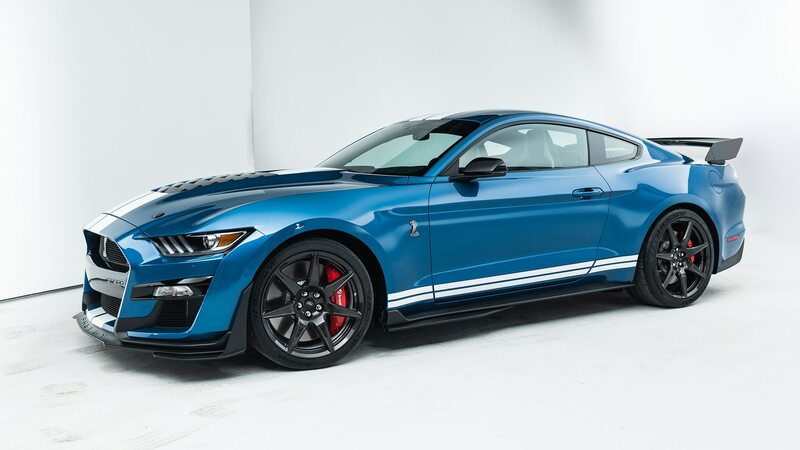 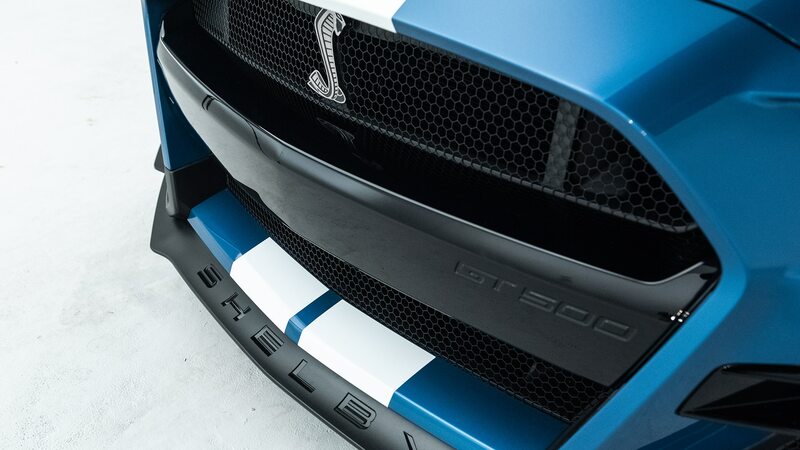 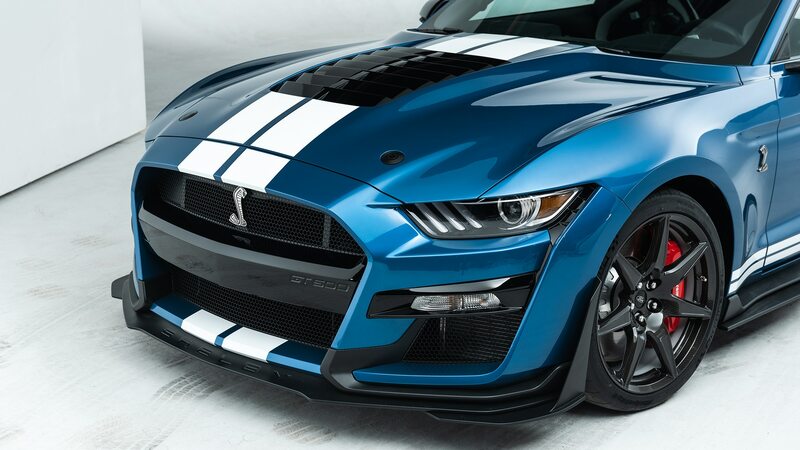 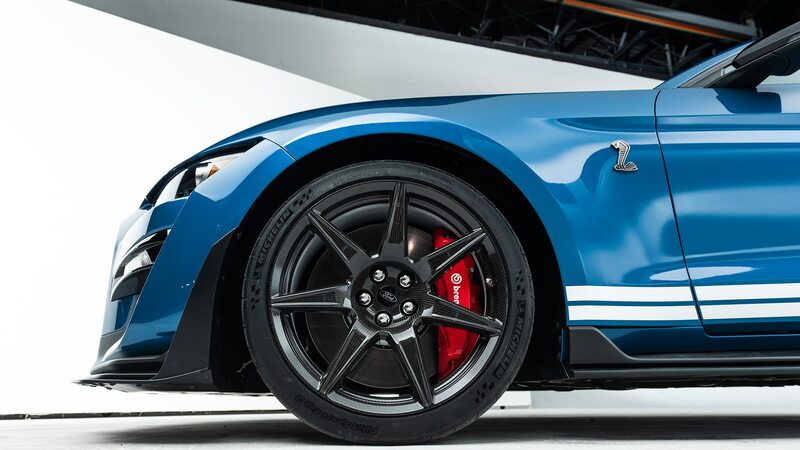 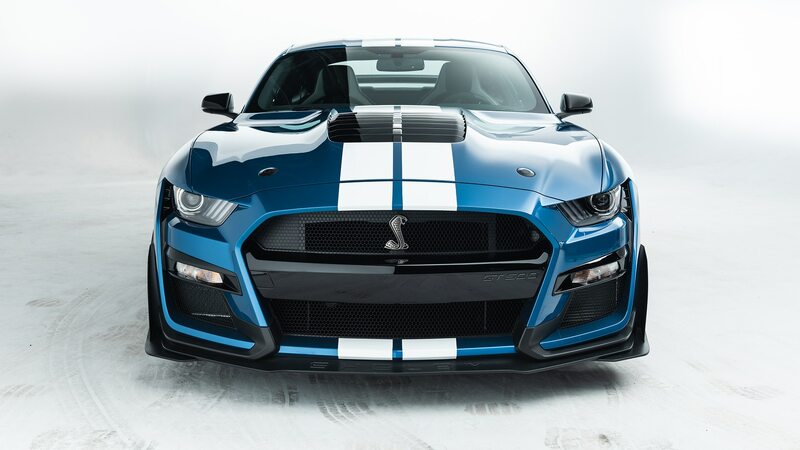 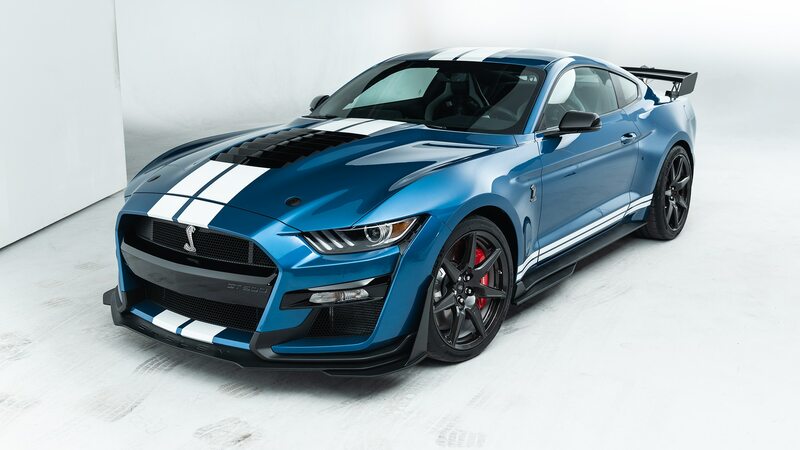 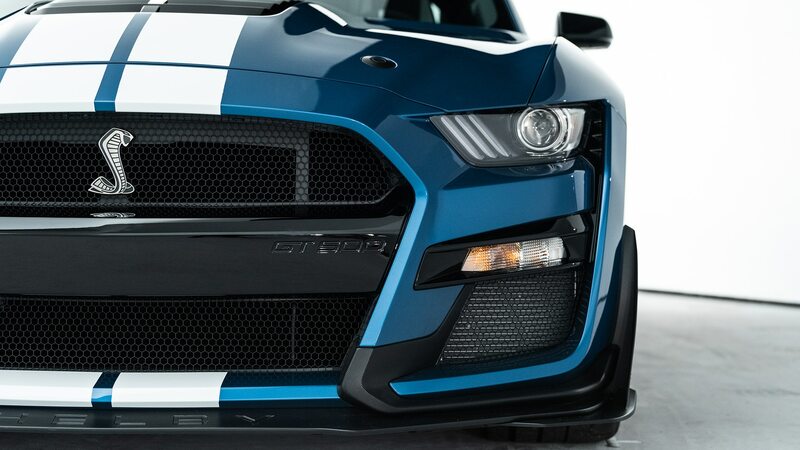 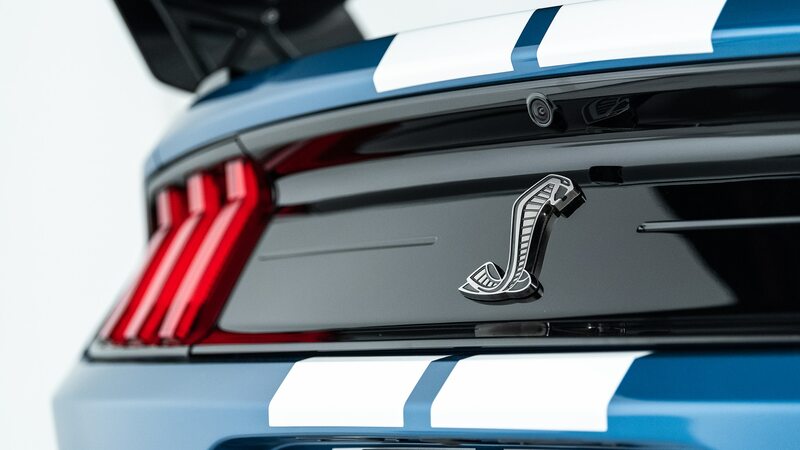 The all-new Shelby GT500 shown here is nearing its market launch. 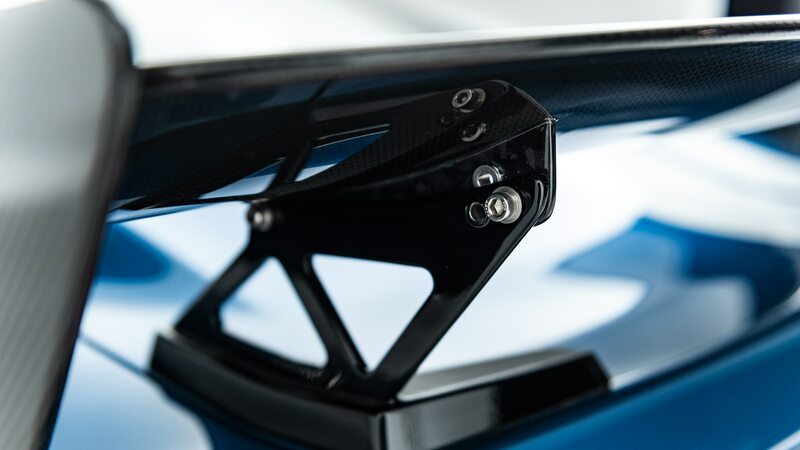 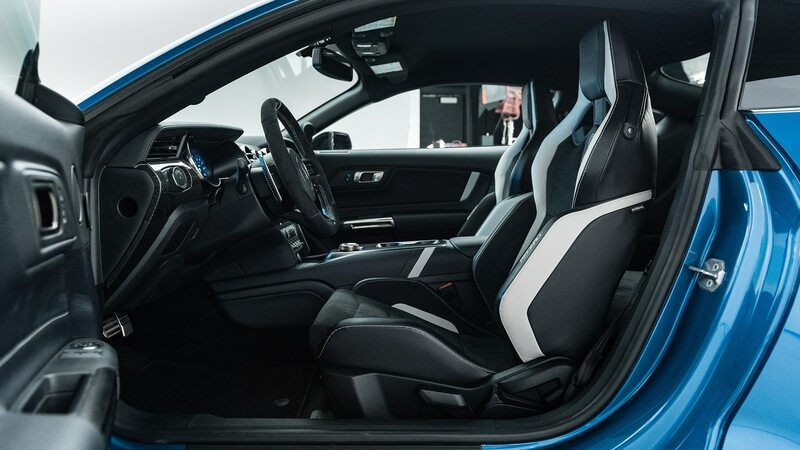 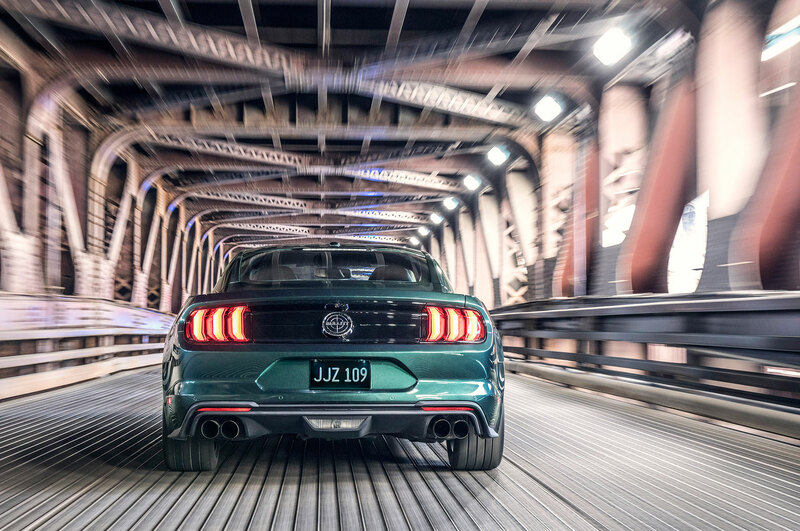 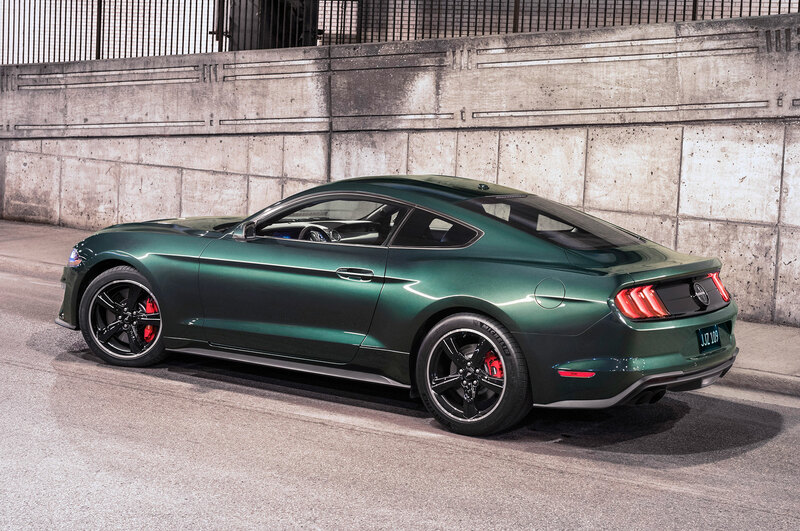 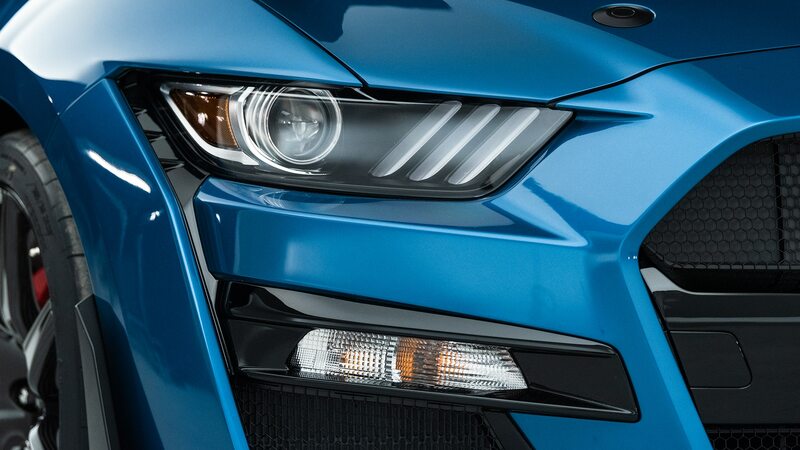 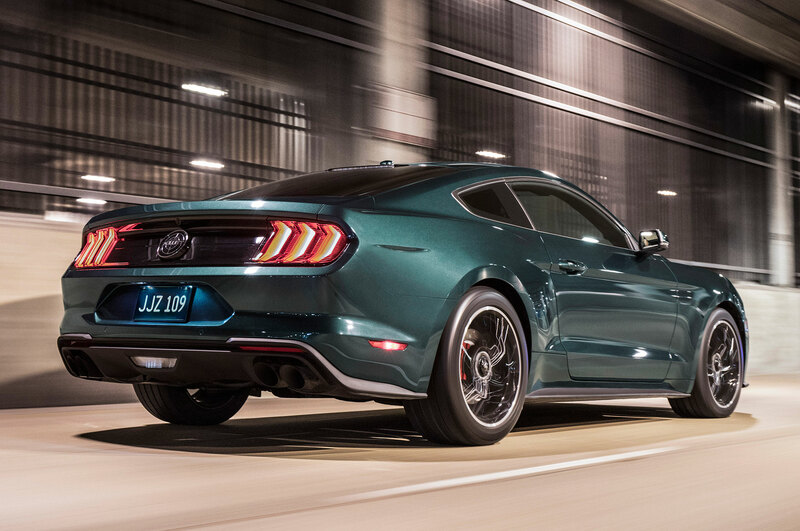 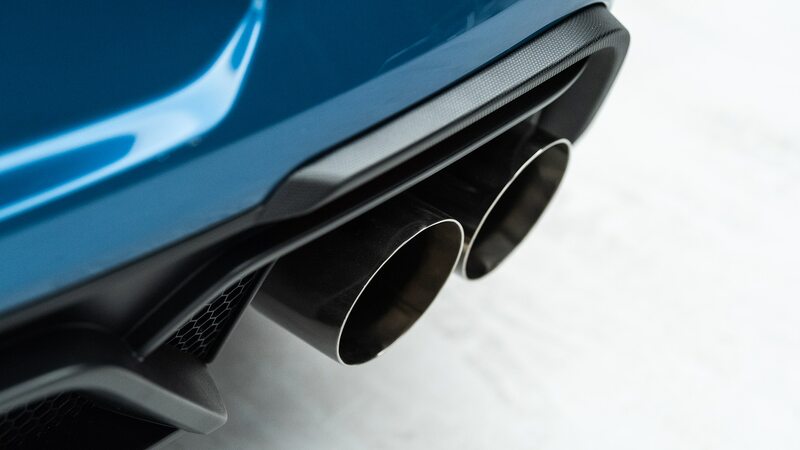 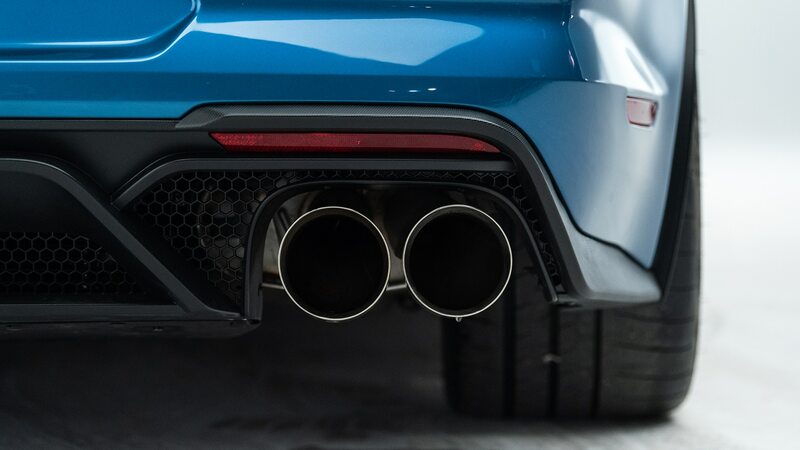 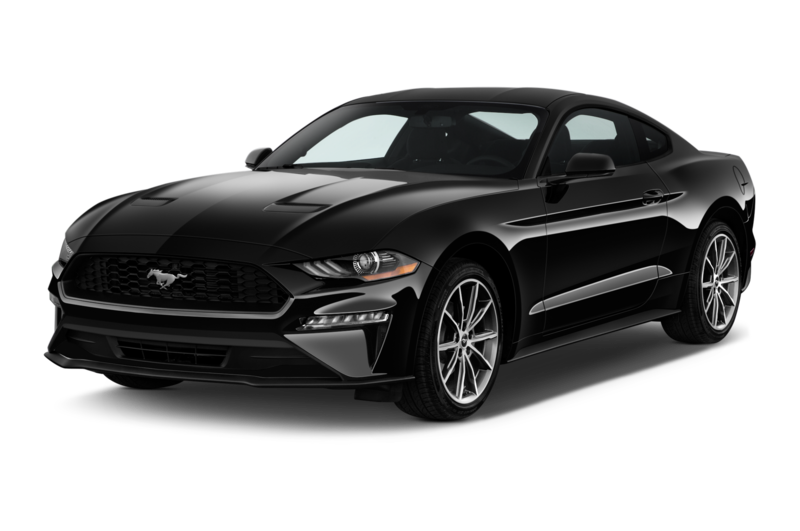 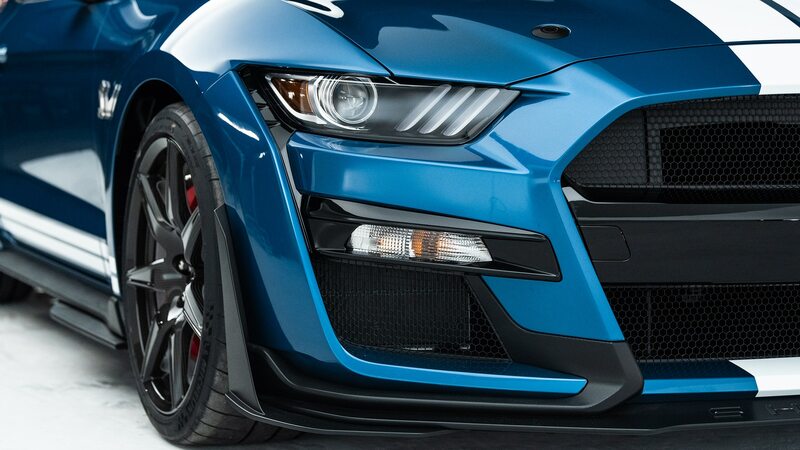 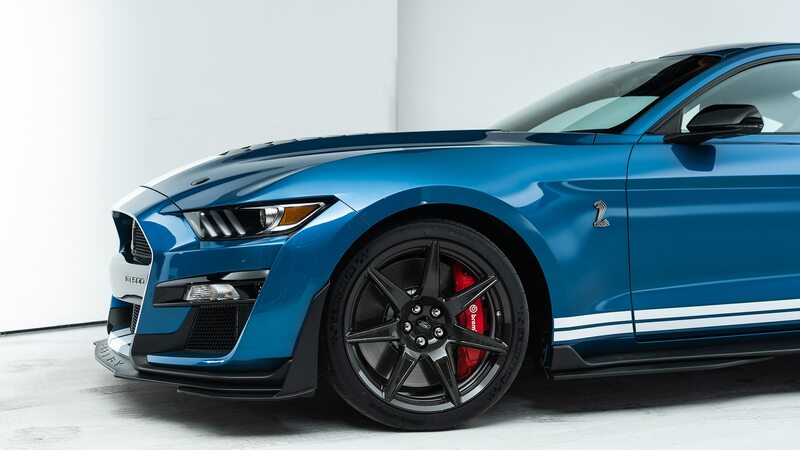 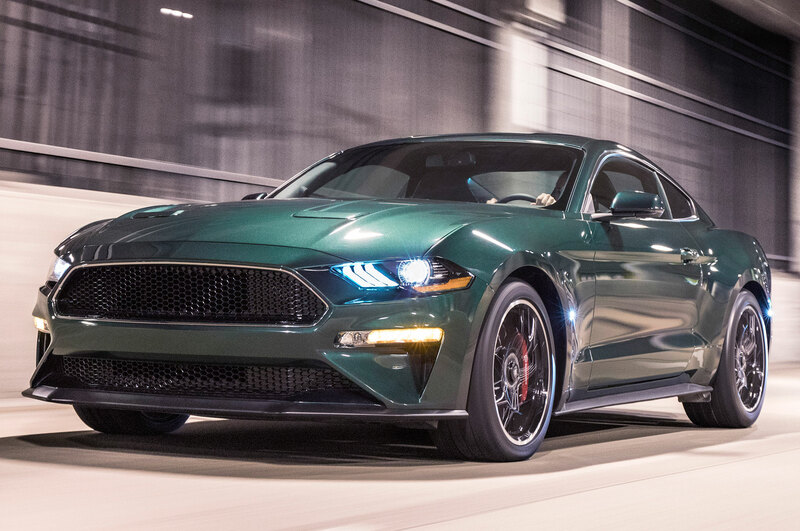 According to sources familiar with the strategy, but not connected to Ford, the CD6 Mustang replacement has been delayed by several years. 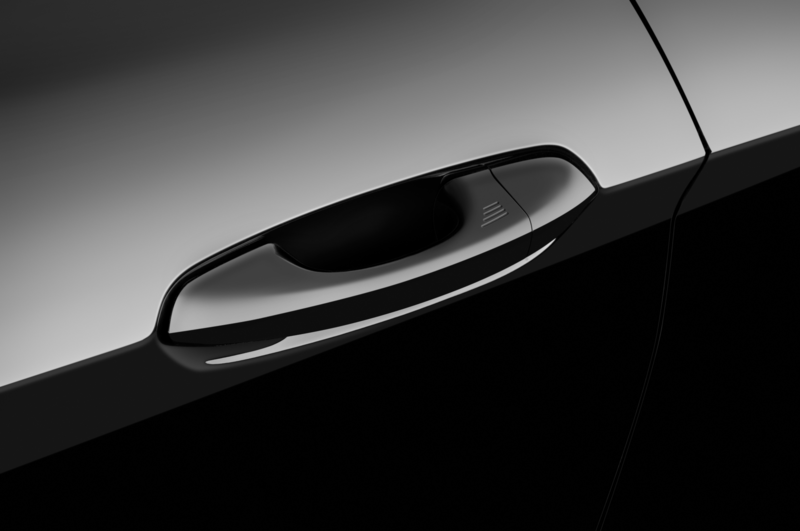 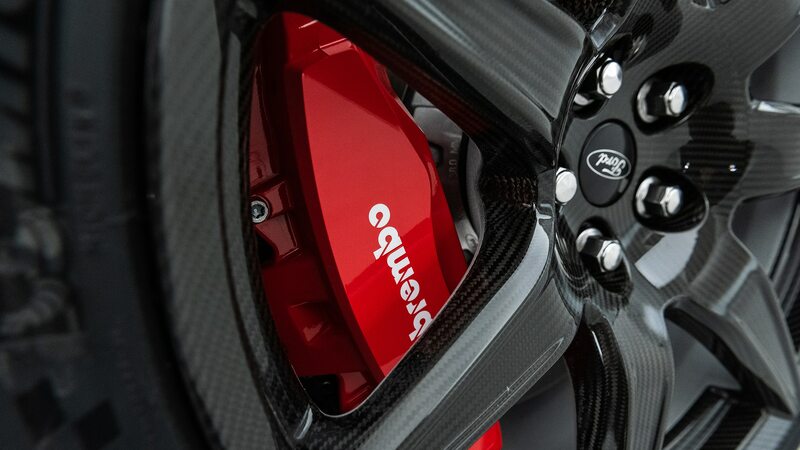 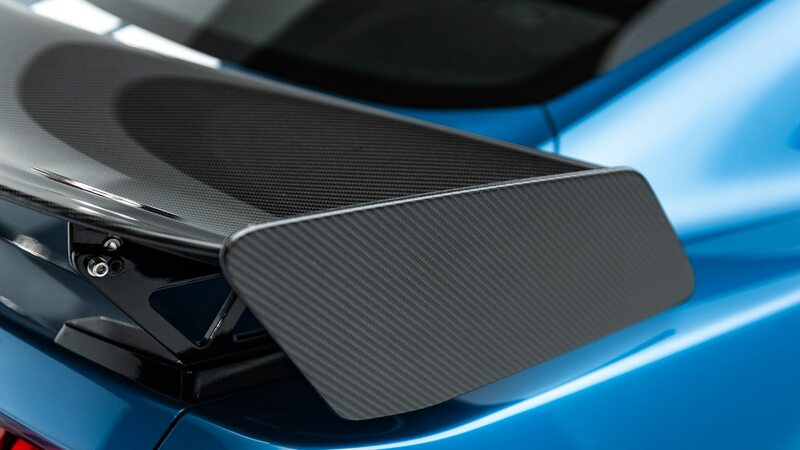 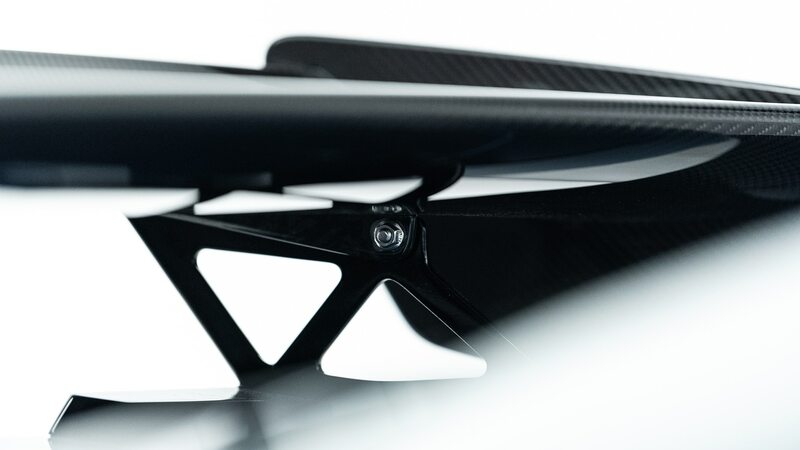 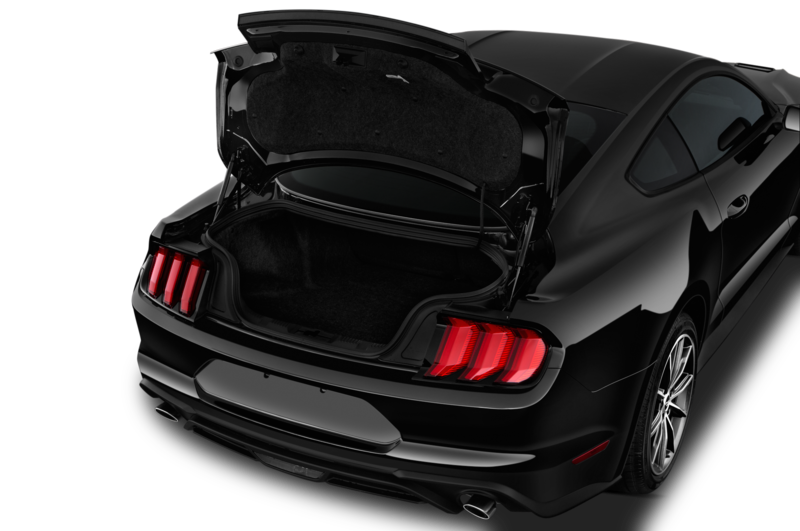 When it arrives, it will be larger than the current car, closer to the Dodge Challenger in overall size if not girth. 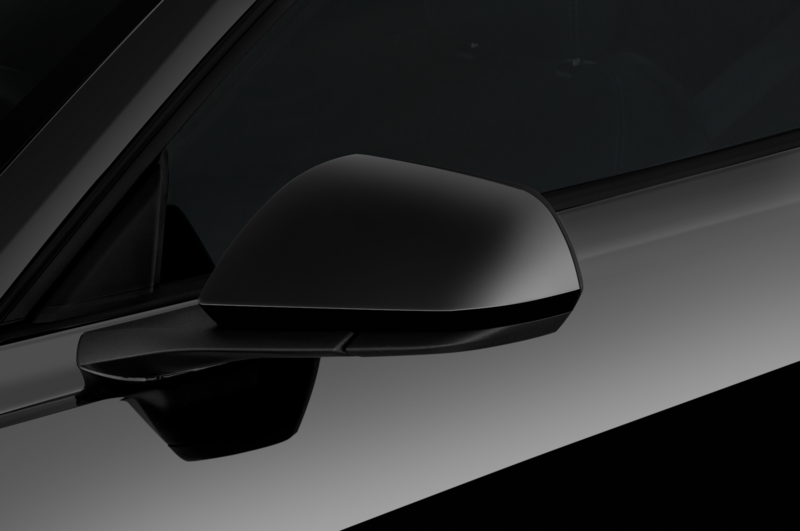 The dimensional differences are significant. 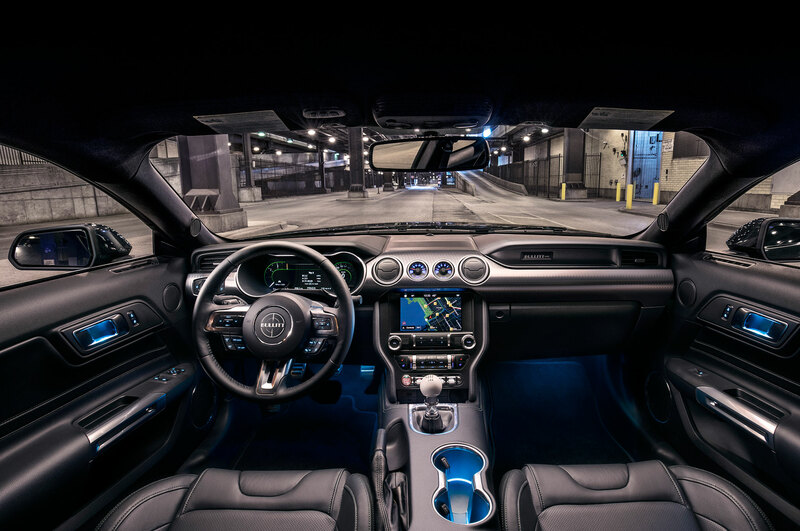 Based on its exterior dimensions, the Dodge Challenger is a full-size coupe, at 197.9 inches long on a 116.2-inch wheelbase, while the current Ford Mustang is 188.3 inches long and has a 107.1-inch wheelbase. 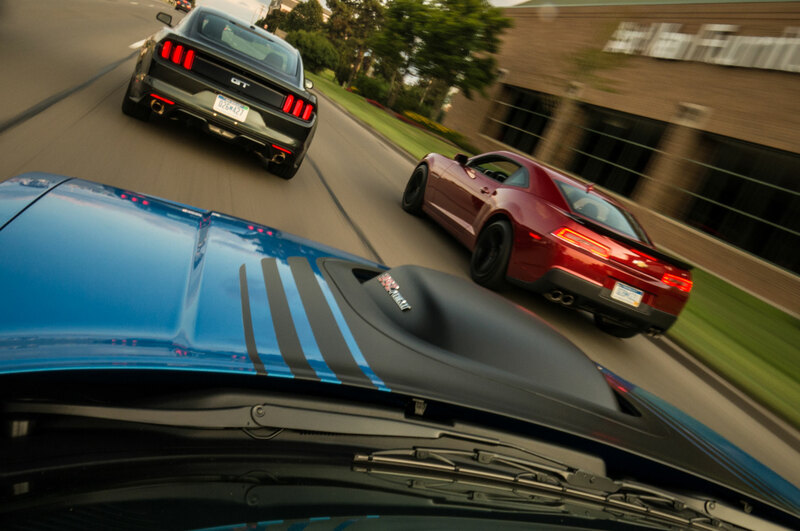 Both cars’ widths are within 0.1 inch of each other, but the Challenger is taller, at 57.5 inches high versus the Mustang’s 54.4 inches. 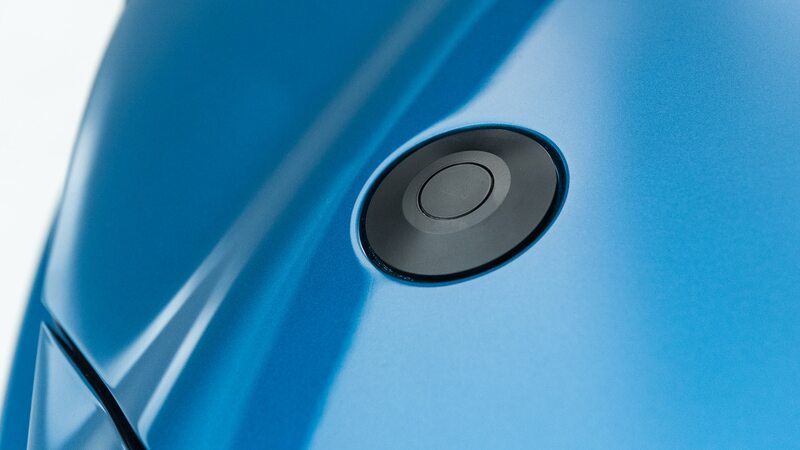 Our fingers are crossed that we’ll get to conduct shootouts like this for years to come. 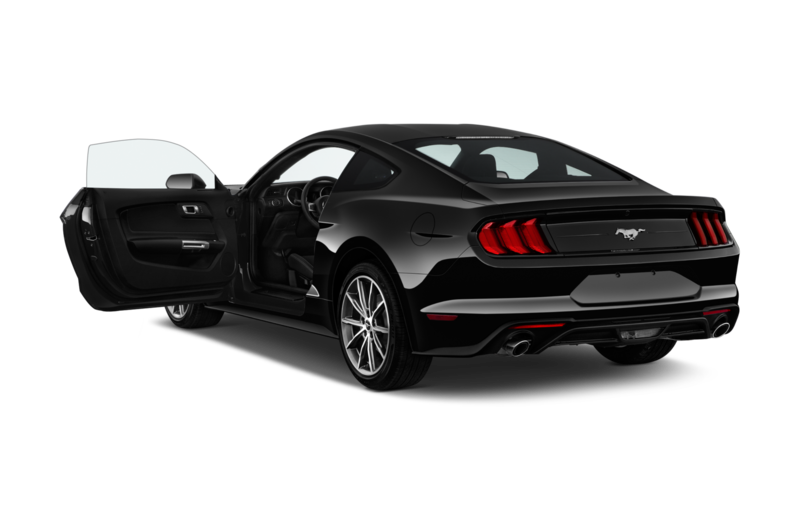 The longer lifecycle of the S550 Ford Mustang is somewhat typical of two-door and sporty models, and also follows Fiat Chrysler’s strategy for the Dodge Challenger and its four-door siblings. 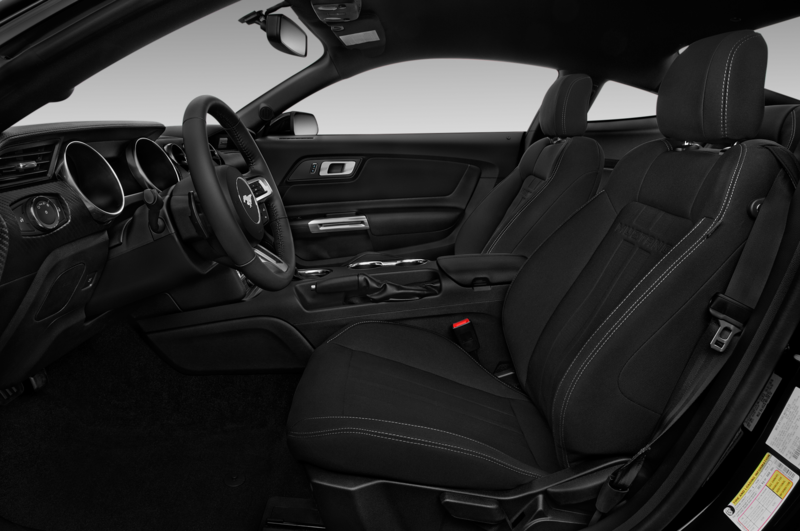 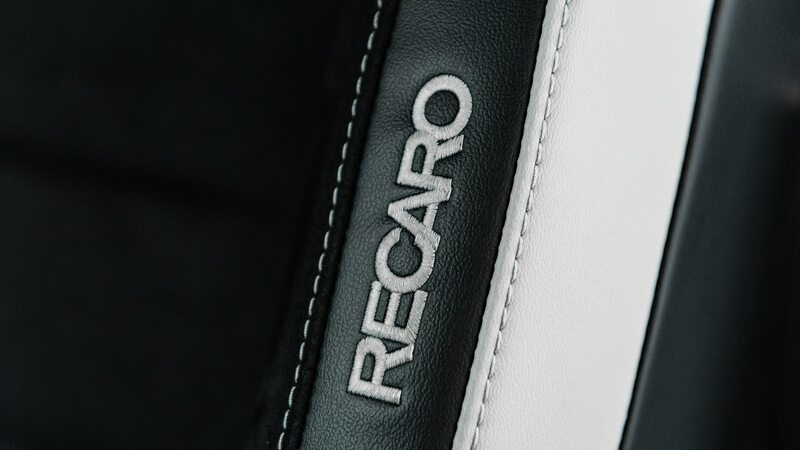 Under an earlier Fiat Chrysler Five-Year Plan, the Challenger and Charger were to be downsized on Alfa Romeo’s RWD platform, and the Chrysler 300 was to be discontinued or replaced with a FWD sedan, all before the end of this decade. 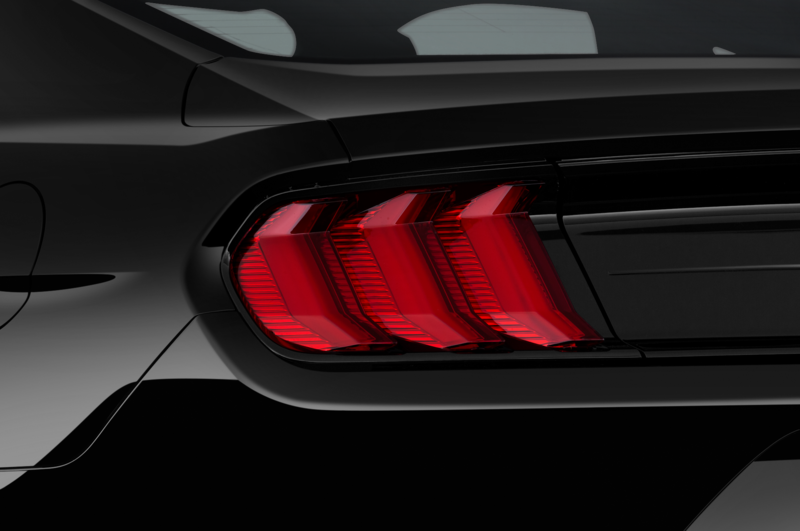 But the Chrysler 300 as currently constituted got a reprieve, and it appears that the Challenger/Charger/300 will continue on their current RWD platform, with their current full-size dimensions, for the time being, with a major upgrade to the architecture coming within the next few years. 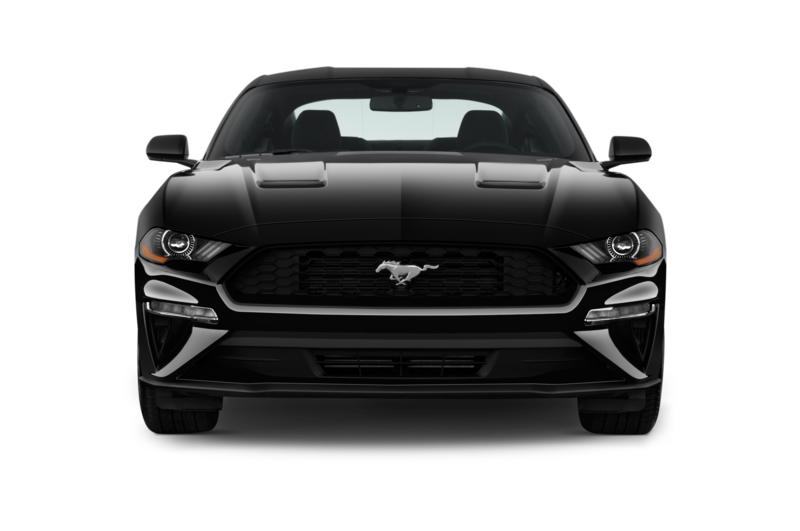 Combined, the three full-size cars sold a fairly healthy 193,895 in 2018, including an unspecified number of Dodge Charger Pursuit police cars. 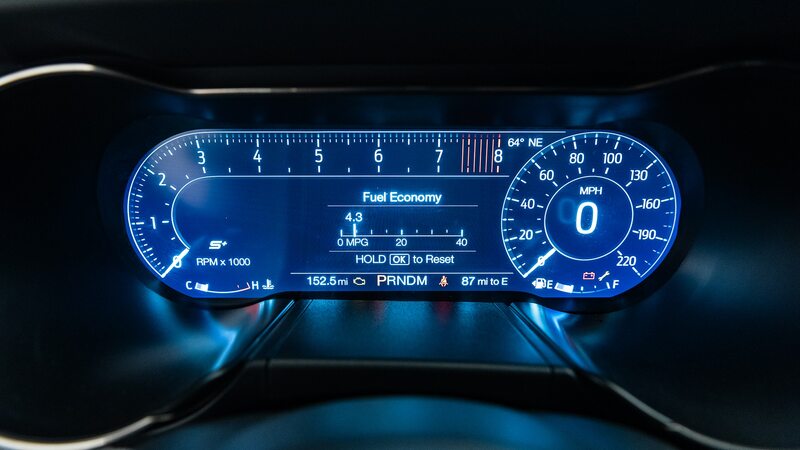 That’s 194K actual cars, not SUVs or trucks. 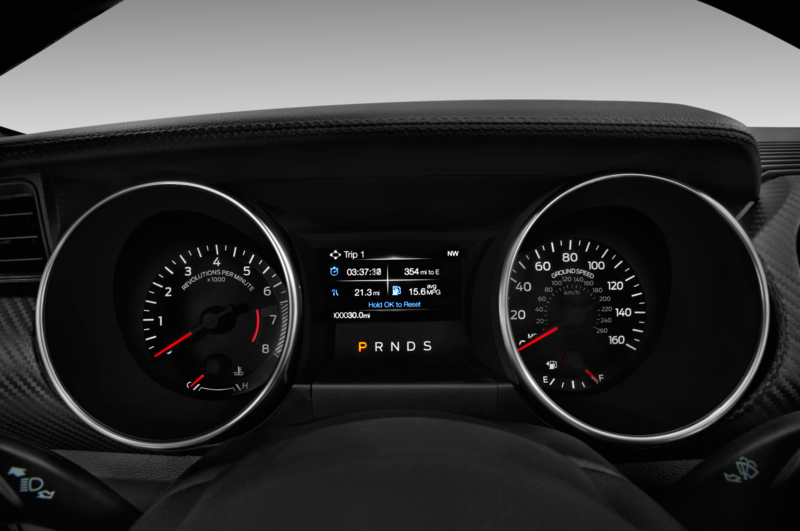 The Dodge Challenger outsold the Chevrolet Camaro last year to place second in the segment behind the Mustang. 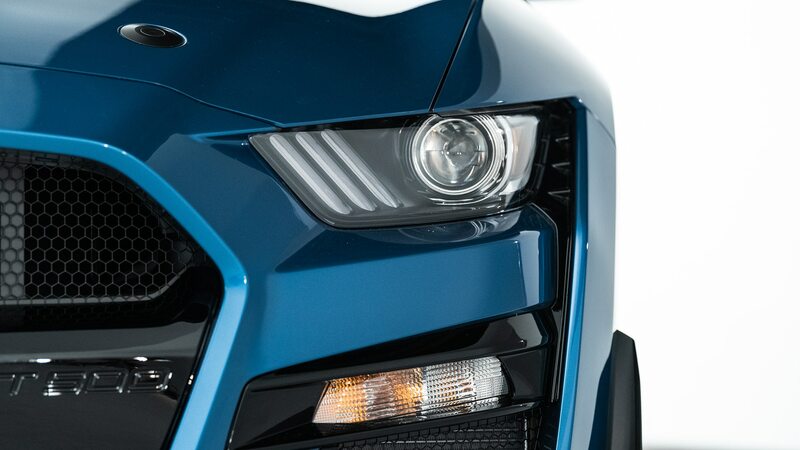 (Speaking of which, talk of a future Camaro has been conspicuous by its absence.) 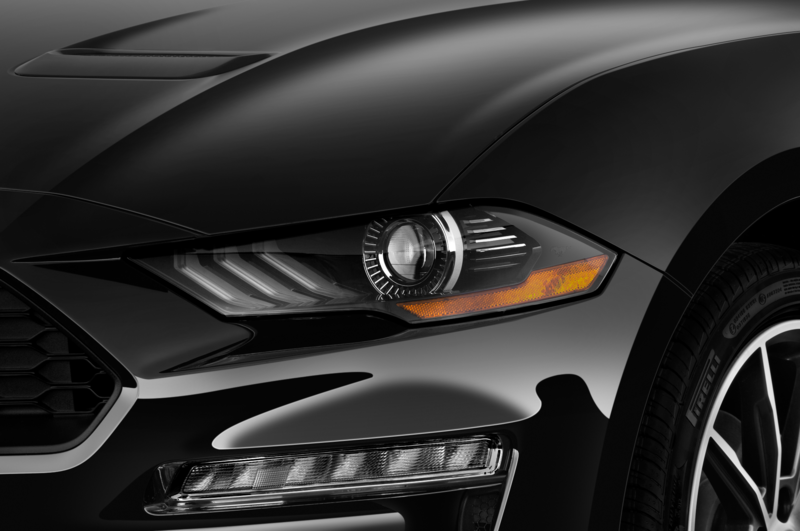 Ford was looking at a rear-wheel-drive, longitudinal-engine car based off the CD6 architecture to replace the Continental at the top of the Lincoln range; possibly a large two-door Mark IX coupe, though considering Mustang is a two-door, a four-door Lincoln “coupe” was more likely. 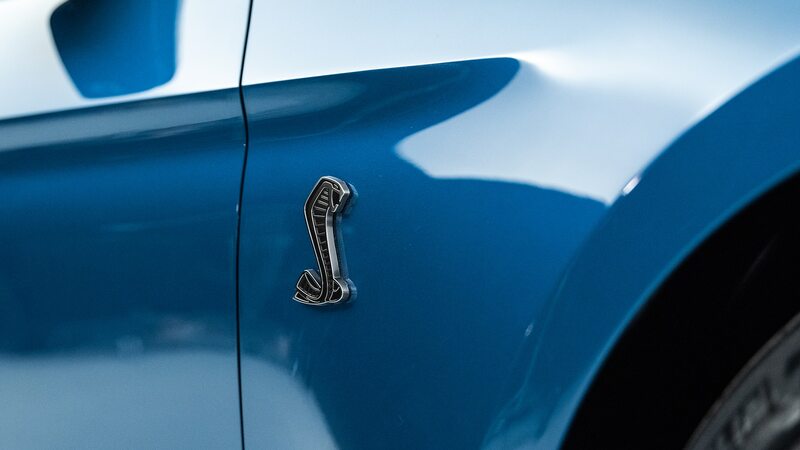 Consultants hired to straighten out Ford’s post-Alan Mulally resources convinced the automaker to ice the Lincoln, sources say.